The first Lot is a commercial property Location: Poblacion Bayawan City, Negros Description: A prime commercial land along the cemented highway with 72 meters frontage. It is beside Pob. Barangay Hall and in front of the new hospital ACE Medical Centre. Lot Area: 20,000 sq.m Price per sq.m: 2,499 Total Selling Price: Php 49,980,000.00. House and Lot 300 sq.m.situated at GV subdivision, Bayawan City fronting the resident of Engr. Ernesto Tijing. Price: 2.5M. Lot situated at Bitaug, Enrique Villanueva, Siquijor overlooking the ocean clean title with ROW 8,935 sq.m. Price: negotiable with the owner. 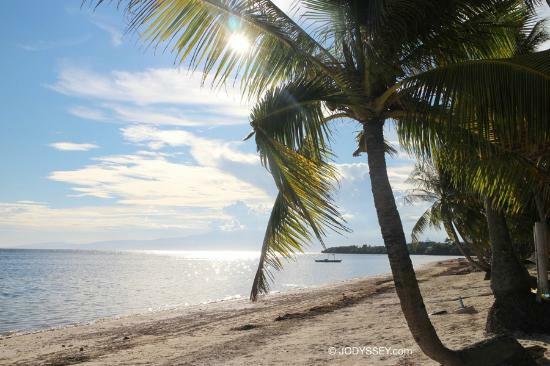 1.4 hectares more or less beach lot situated at Brgy. Maayong Tubig, Dauin 100 meters from Atmosphere Beach Resort. Price: P3,500.00 per square meter. The place is awesome for resort construction and see personally to appreciate.